November 29th, 2011 , under ActionScript, Code snippets. 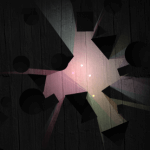 Recently I found an interesting question on FlashFocus.nl, about creating light and shadows in a 2D environment. I started experimenting with this to see how far I could take it. I love to share the results and some insides about this fun project. February 21st, 2011 , under ActionScript, Code snippets. While working on a game, I created a function spawner. The idea was to make a function which would call a function like createEnemy() a hundred times with an interval. So I quickly created a static function. Read the full post to see that the setTimeout function should be handled with care. January 30th, 2011 , under Code snippets. 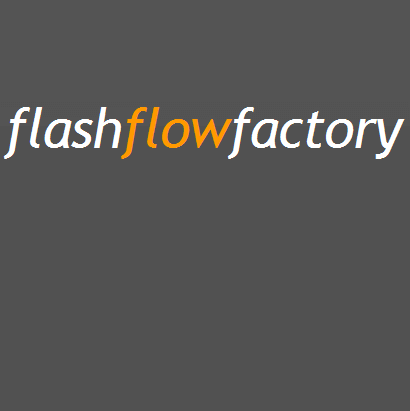 Quick post for all FlashDevelop and flashflowfactory users. I have created a projectfile and templates for flashdevelop. October 30th, 2010 , under ActionScript, Code snippets. Previous year I was working on a little class called Chain. Now I was already working at a updated version which could animate too (see this tweet from last year). Basically it has become a small tween engine. You have to know there are much better tween engines, like TweenLite, Tweener, eaze tween, gtween etc.. So you don’t need a new tween engine, and definitely not this one 🙂 I just love to share some thoughts. September 28th, 2010 , under ActionScript, Code snippets. I hate removing listeners in AS3. So I created a work-around to autoremove them 🙂 I know there are already some solutions for this, but some of them requires a complete new event system and it is just fun to create your own sources. This class overrides the default behavior of the addEventListener function. It stores references of the listeners inside a Dictionary. The class it selfs listens to the REMOVED_FROM_STAGE event, and when it is removed, then it removes all stored events.